Report Manager is the most requested application by our real-time tools customers. 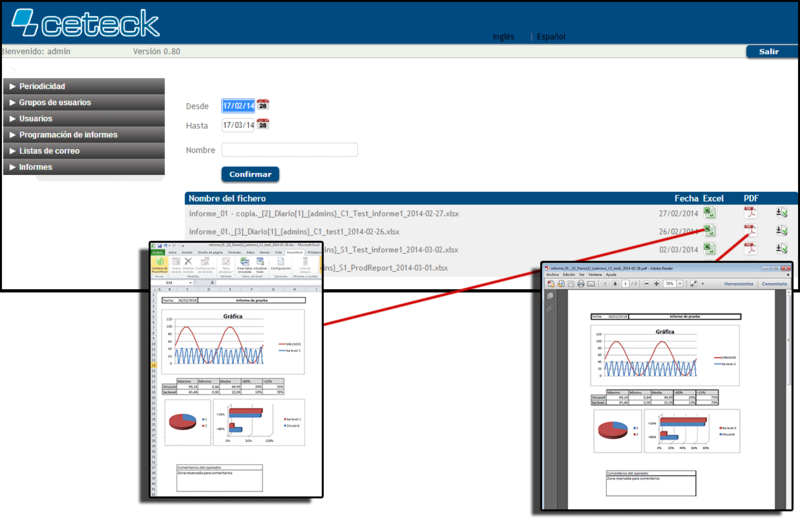 It is a web application that allows you to run reports based on PI Datalink periodically or manually. The reports are fully customizable by the customer. The reports issued permit review and validation by users to meet different requirements. Thanks to Report Manager, end users do not need dedicated people to generating daily, weekly and monthly reports, calculate and send them to end users. Report Manager makes all those tasks and the result is sent by email in Excel or PDF format I can also be downloaded from the application itself.